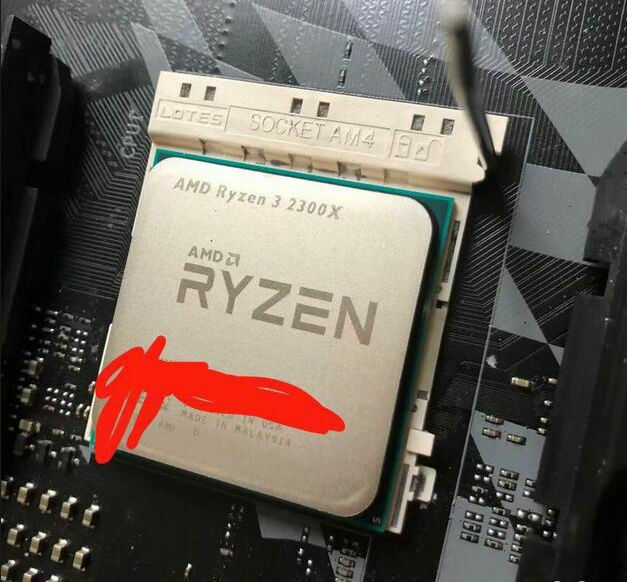 The first performance benchmarks of AMD’s upcoming, budget-aimed, Ryzen 3 2300X CPU have been leaked. 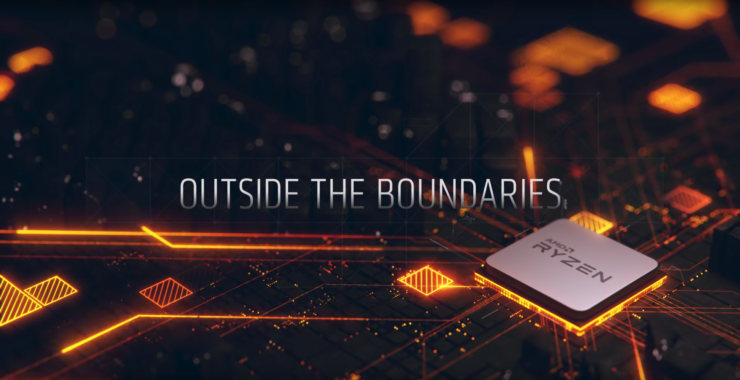 The Ryzen 3 2300X is no mystery as it was revealed last month and is part of the upcoming wave of 2nd generation Ryzen processors which will be aiming at the sub $150 US segment along with the latest B450 motherboards. Last month, we got to see the Ryzen 3 2300X in Geekbench, listed alongside the Ryzen 5 2500X, which is another Ryzen budget chip launching soon. In terms of specifications, the Ryzen 3 2300X is a quad-core part which excels its predecessor in every department. There’s no multi-threading support on this part however, the clocks are bumped to 3.50 GHz base and 4.00 GHz turbo with the added advantage of the 12nm process, precision boost overdrive and XFR enhanced. The chip is expected to sell for around $120 to $140 US which is insane value since this part is also almost similar in performance to the Intel Core i5-7600K or the new Intel Core i3 CPUs that also feature quad-core designs. While we got an early preview of its performance in the previous report, the latest benchmarks from Chiphell show a bit more. 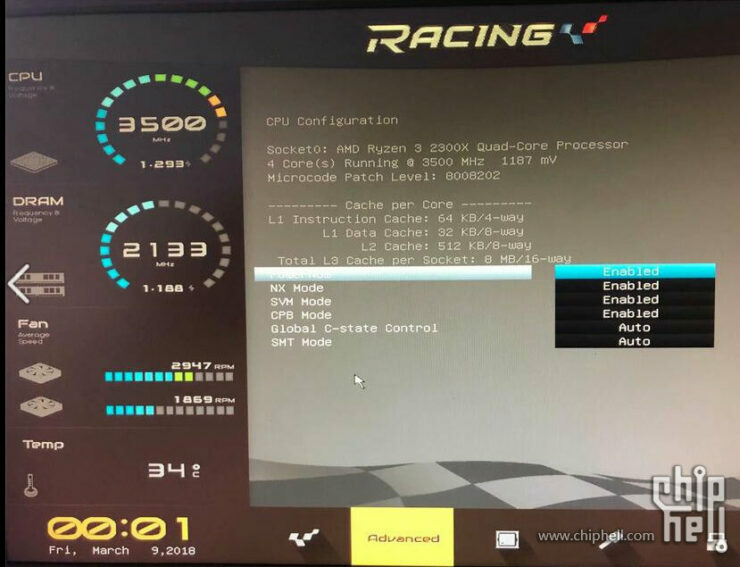 The Ryzen 3 2300X was tested on a Biostar X370 Racing board. Specifications match what we have reported so far and the benchmarks are quite interesting as Ryzen 3 2300X looks to offer performance in between the Core i3-8100 and Core i3-8350K. The processor does feature an unlocked multiplier which is not found on the entry-level Core i3 chip and only on the “K” SKU. That gives the Ryzen 3 a good advantage. 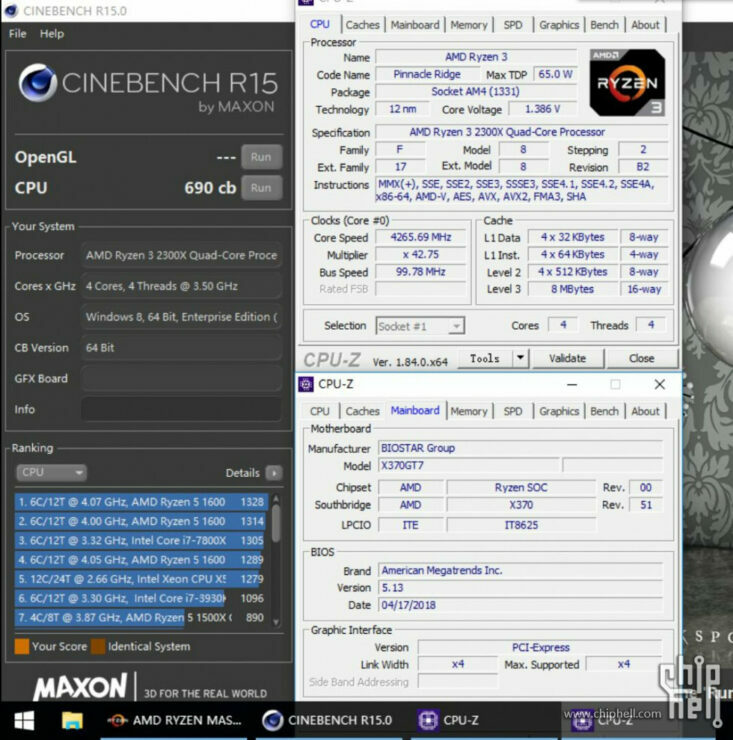 In terms of overclocking, the user pushed the chip beyond 4.3 GHz at a voltage of 1.38V. 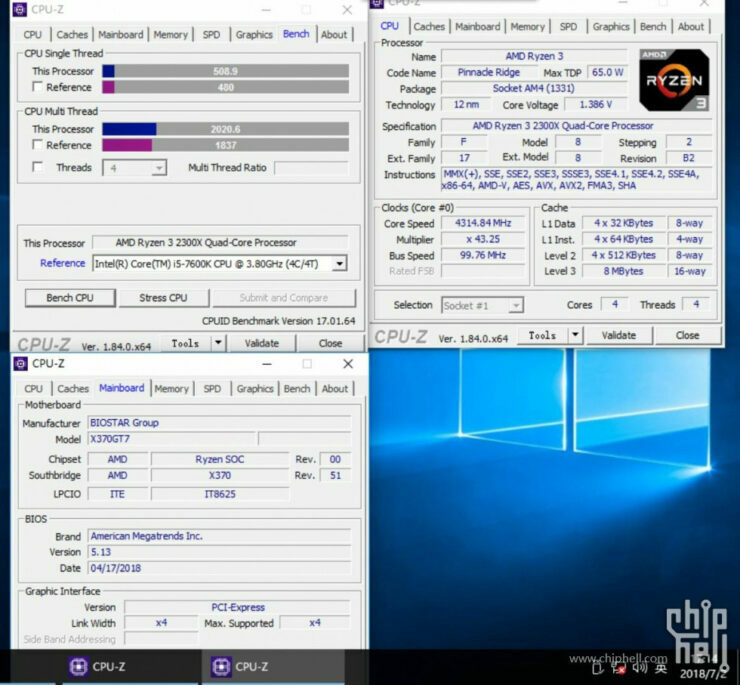 The user stated that a high-end liquid cooler would be required to push more clockspeed out of this chip so overall, a good showcase of overclocking abilities. We will have to wait for more benchmarks but it looks like budget Ryzen and B450 motherboards are headed for launch soon. Is AMD Ryzen 3 2300X going to be a good option for budget gamers?